You and I select u & i socks! 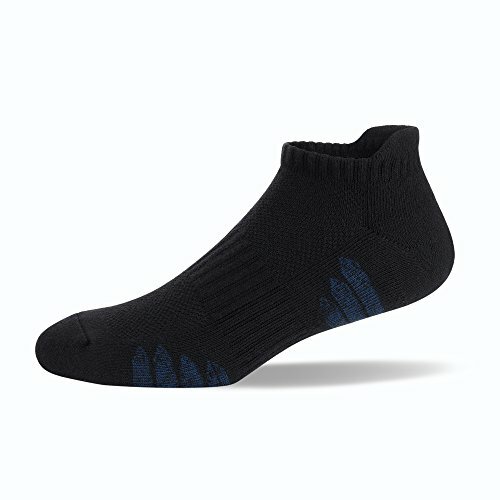 SIZING: Fits Mens shoe sizes from 7 to 12 *Model in images is a US Mens 9.5 shoe size* COMFORT: The Ultra Premium Cotton and Reinforced Arch Support area combined with the Vented Upper Area reduces foot fatigue and prevents moisture from affecting performance. 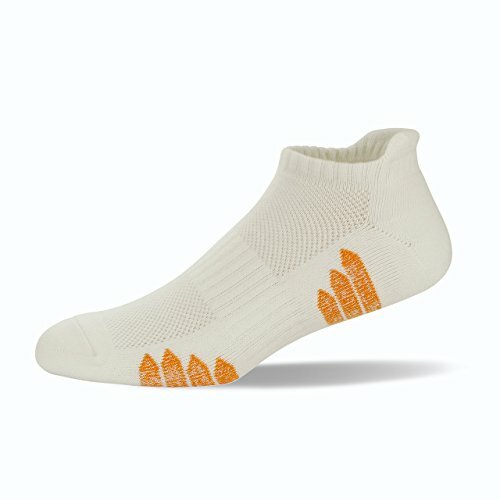 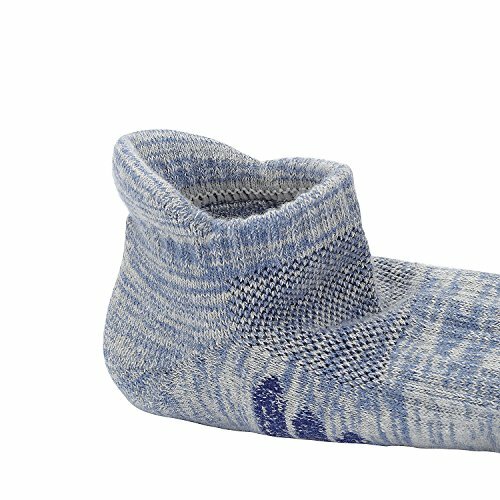 The heel and forefoot are padded to create a well cushioned feel underfoot SPECIAL FEATURES: The u&i low cut athletic socks have a well-engineered Y heel gore fit that ensures that the Achilles and heel area are comfortable at all times. 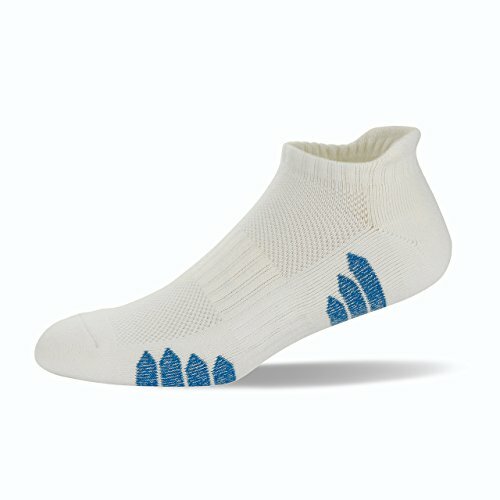 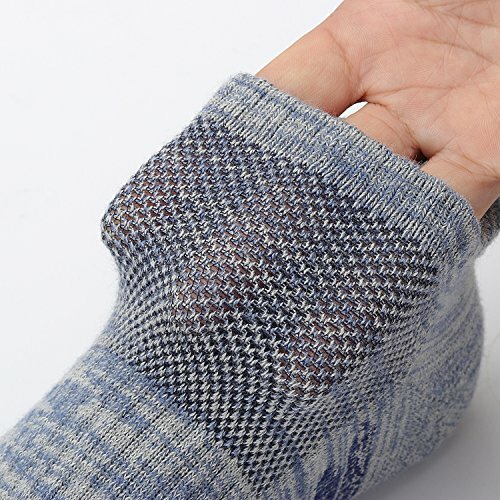 They prevent blisters and chafing while improving overall comfort CARE: Recommended wash before wear and dry on low heat.